Hi gang! 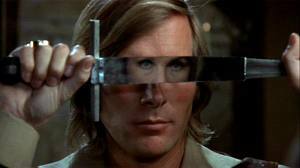 Doing Top 5 and Top 10 lists are both very hard and fun to do and for a very big fan of Hammer Films like myself, I would find it most daunting. My good buddy, Mark, who runs the very cool Sci Fi, Fantasy and Horror page: “Lasers, Monsters and Barbarians, Oh My!” makes it look very easy. Mark was kind enough to answer my call to action and is yet another great blogger who has contributed here to Vic’s Movie Den! Here are his Top 5 Hammer Films! Enjoy! 5 – Straight on till morning – A rather disturbing little film but a young girl looking for love but she definitely ends up with the wrong person. 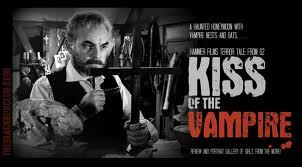 4 – Kiss of the vampire – The vampires in this film are in a cult and we see vampirism looked at as an illness. Of course they are still bloodsuckers and they rightfully get what they deserve. 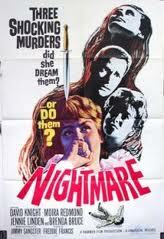 3 – Nightmare – One of several psychological thrillers that Hammer attempted in the mid 1960’s. Not many familiar faces, but a well-written and tightly executed little film. 2 – Blood from the Mummy’s Tomb – Not the same old bandaged, staggering kind of Mummy. This film does focus on an ancient curse but manages to present a different take on an ancient evil. 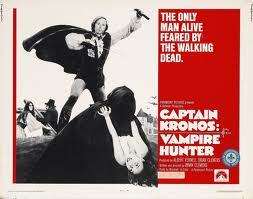 1 – Captain Kronos – Vampire Hunter – This overlooked gem is a great and very different take on the old vampire story. 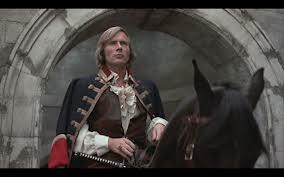 It’s a shame that Hammer didn’t do another Captain Kronos film. Thanks again to Mark! Awesome job on this Top 5! Next New DC Animated Movie – “Superman – Unbound” Blu Ray coming soon! Nice, I haven’t seem any of these films. They are great titles. Nightmare is one that I haven’t seen yet, myself. Looks creepy as hell. Thanks for swinging by! Nightmare is very good, more like a suspense thriller than a horror but It was very well done, kudos to Mark for giving this one some much needed praise. I need to track down a copy of Nightmare. Now I’m stoked to check it out. Mark rocked this post with this list. 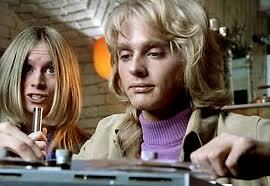 The titles on this list are some groovy picks too. Thanks for stopping in! Captain Kronos! 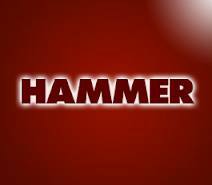 great Hammer film! and Blood From the Mummy’s Tomb, these two are my faves from this list. If you haven’t seen these because Cushing and Lee are not in them, you should definitely seek these out. 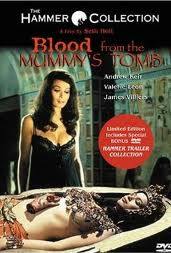 I don’t recall Kronos that well but I do have a copy somehwere and Valerie Leon in Mummy’s Tomb is just …well…yowza!